You are here: Home>FAQ>Nylon Clamps Hold Pool And Spa Hoses Securely In Place. Nylon Clamps hold pool and spa hoses securely in place. 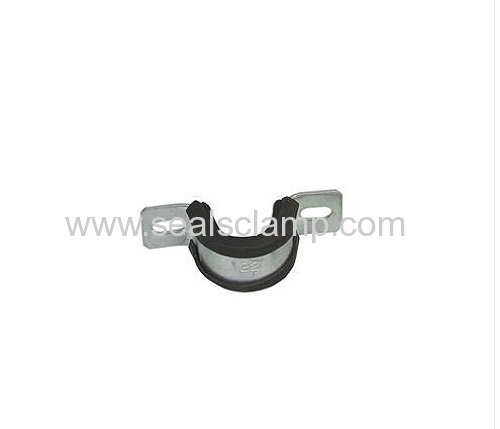 nylon clamps secure hose and tubing in commercial or residential pool and spa applications. 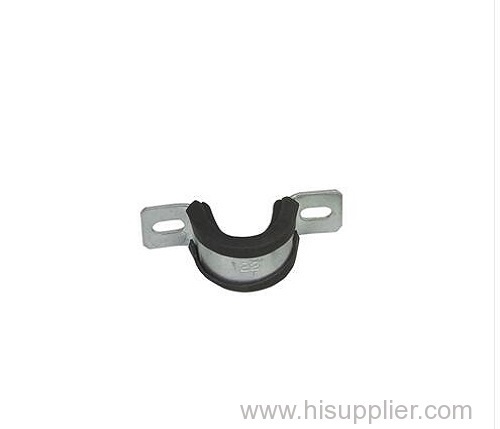 Single-piece hose clamps install and tighten with hand pliers, and interlocking design allows clamp to be adjusted in place for max clamping strength and leak-free seal. Constructed from heat-stabilized high-impact type 6/6 nylon, they withstand temperatures to 125°F and accommodate clamping ranges from 6.4-60.3 mm.